JUST SOLD! 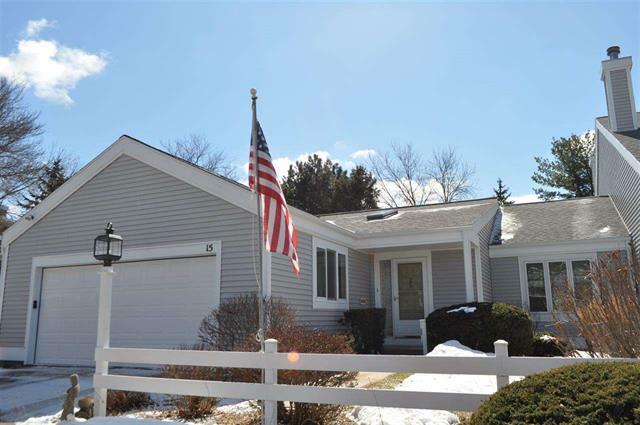 15 Oak Creek Trail in Madison, WI sold on May 21, 2014 for $274,000. This home sold the day it hit the market!